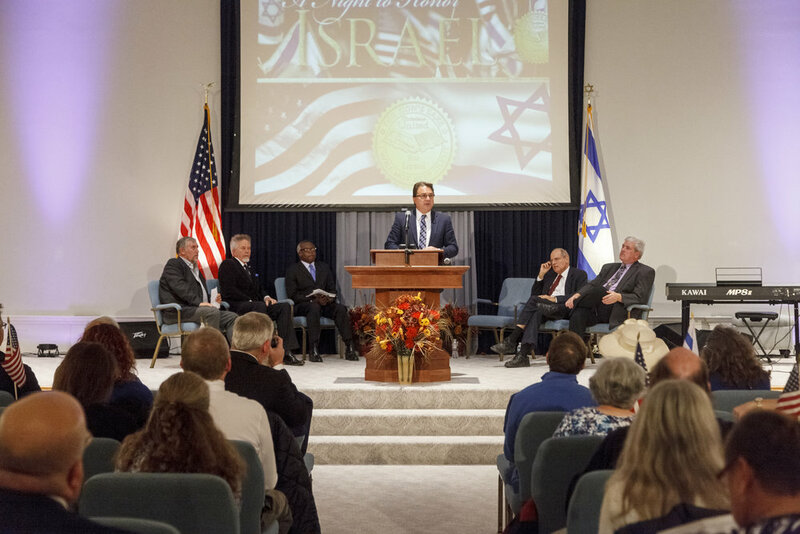 Learn more about our partnership with Christians United for Israel and the importance of standing with Israel. We offer an extraordinarily fun camp for children at no cost to the family, so everyone in the community can participate. We provide a safe environment for the kids to have fun and hear a message that will give them an advantage in life. FREE For Children Ages 6-12 Years Old. Teens ages 12-18 years old across New Hampshire and New England come and experience God in awesome week! Guest Speaker Ted Shuttlesworth Jr brings a powerful message teens relate to. Games and team building events are action-packed fun!